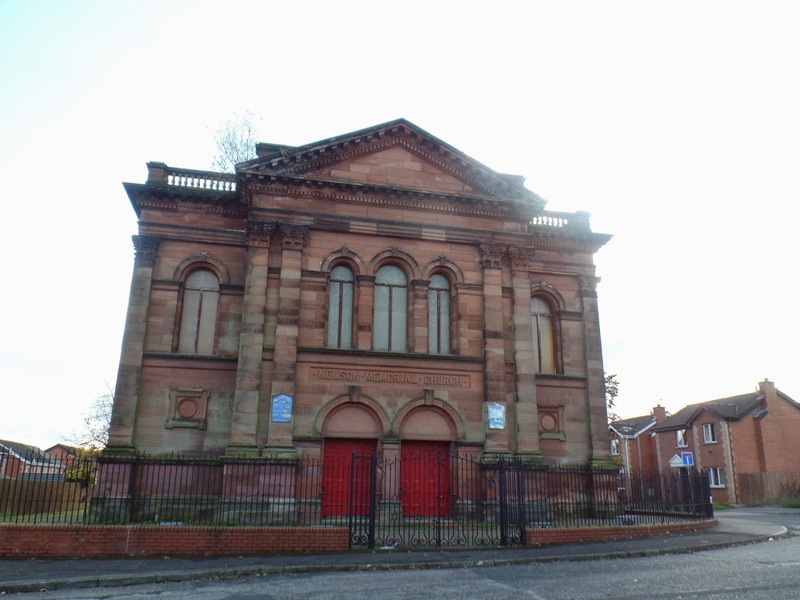 Nelson Memorial Church sits in Sugarfield Street just off the Shankill Road and is a Grade B1 Listed Building. The Church was completed in 1887 and designed by William J Gilliland who also designed the Crumlin Road Methodist Church and the Bank of Ireland building on High Street Belfast. The Church is a memorial to the Rev Isaac Nelson who ministered at Donegal Street Presbyterian Church before becoming a Nationalist MP for Co Mayo. The Church no longer functions as a place of worship and a bust of the Rev Isaac Nelson and the two World War Plaques have been removed and are stored in the nearby Spectrum Centre for safe keeping.